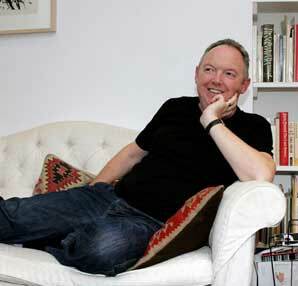 Kelvin Corcoran was born in 1956. He is the author of ten collections of poetry, the earliest appearing in 1985. His New & Selected Poems was published in 2004. This has the honour of being the first ever Reality Street title in 1993, and only a few copies now remain. It was Kelvin Corcoran's sixth collection. 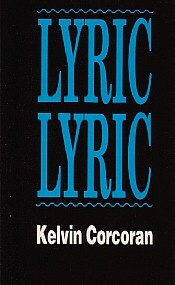 "The 'straight music' of the English lyrical tradition 'drives' these poems that are honed, hard, elegant and economic. Then, suddenly, brilliance flashes out against the grain, in the flaws. It is 'the ripped voice makes us free'."